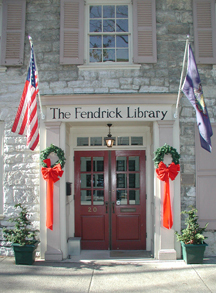 The Fendrick Library is located on Main Street of Mercersburg, Pennsylvania. The library serves the needs of the citizens of Mercersburg, as well as the surrounding Townships of Montgomery, Peters and Warren. The Fendrick Library is proud of the historic character and important role that Mercersburg and the area surrounding played in the early development of the United States of America. In that light we have tried to develop and maintain records concerning the history and activities of the local people from our founding to the present. Another source of pride is in the children's programs that we offer for the young people in the area. Much can be said for the person who develops good reading skills at an early age. The Fendrick Library is a non-profit 501(c)3 corporation and depends heavily on gifts and donations from members and the local community. We invite and encourage you to visit us soon to see what we may be able to offer you. Come join us at the Fendrick Library. 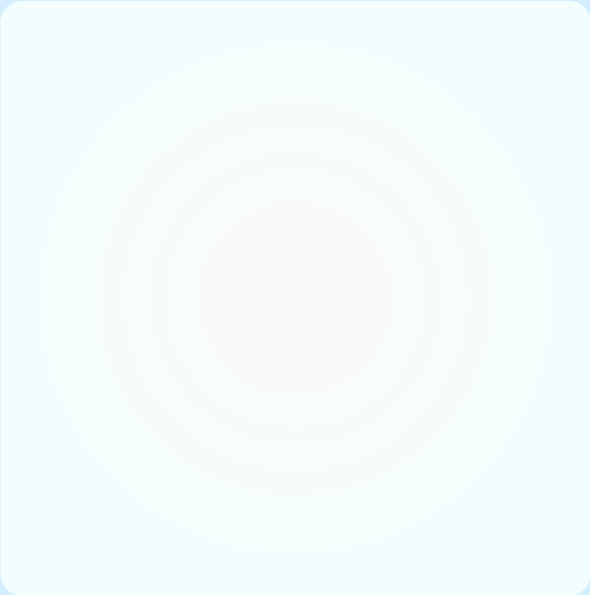 Use the Donate button below to securely make a donation to the library through Paypal. Fendrick Library click on this text.